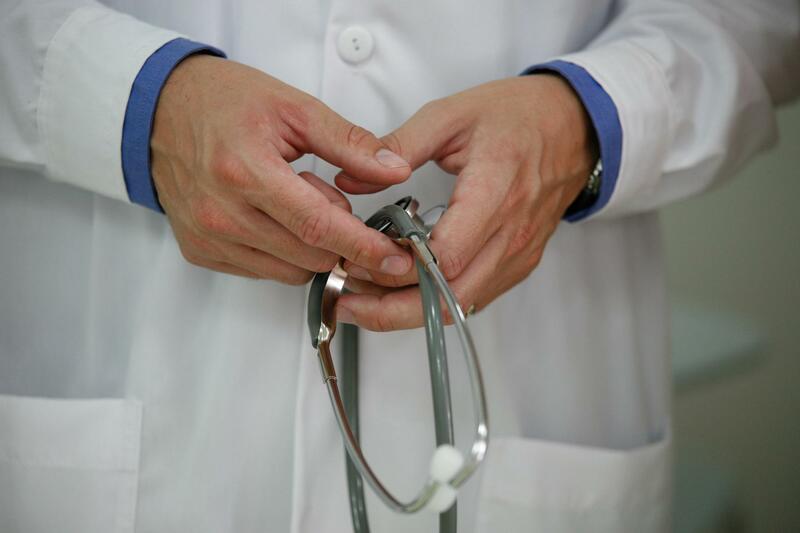 In an attempt to lower the cost of insurance, Idaho is considering letting providers sell policies disregarding mandates put in place by the Affordable Care Act. Citing individual insurance premiums that have gone up by over 20 percent each of the past three years, Wes Trexler says the proposed plan will help those who can’t afford coverage or figure they don’t need it. Trexler is a bureau chief with the Idaho Department of Insurance. Those lower rates would come about by allowing insurance providers to create policies denying coverage to people with pre-existing conditions for up to a year and set rates based on where someone lives, their medical history and how old they are. While health care experts question the legality of the move, Trexler believes the proposed plans are legal because ACA-compliant policies will continue to be sold. It’s thought that while the state can overlook insurers out of compliance with federal law, Obamacare advocates can take Idaho to court where judges are bound to uphold current laws. 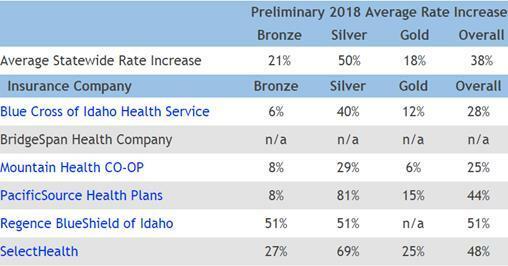 Health insurance premiums in Idaho will go up in 2018, between 6 and 81 percent depending on the plan you choose. That's according to proposed increases to the price of your health care plan. Each year, insurance companies operating in Idaho send their planned price hikes to the Department of Insurance. The proposed increases were released Monday for 2018. The proposed average overall statewide rate increase is 38 percent. The average price for Bronze, Silver, and Gold plans are all going up, with Silver plans averaging a 50 percent increase.